A boutique Spa and Lodge surrounded by forest and embraced by the beauty of nature: imagine the crackling of a wood fire, the echo of the birds and the sway of the leaves in the breeze, the glow of candles taking you further and further into undisturbed calm. 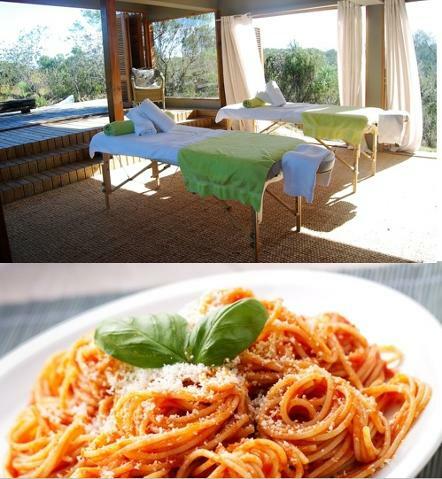 Nourished by food, bubbly and nature; transformed by the power of massage and water. A space to connect with those you love. 2. 15mins Body Brushing... 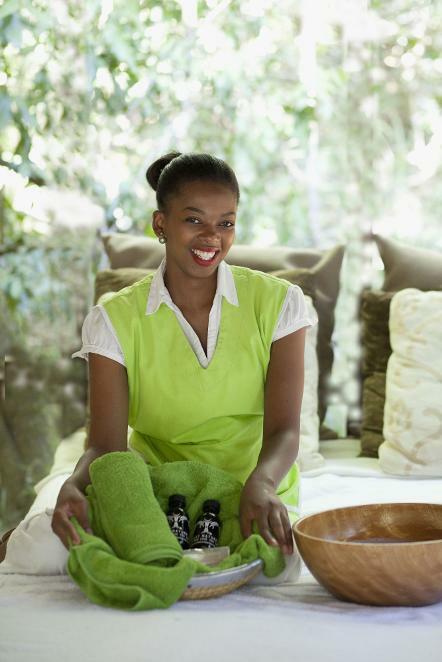 Your skin will feel rejuvenated and allows for the natural oils applied on afterwards to be absorbed. 3. 45mins Body Massage... We are not interested in tickling your back, we will ease the tension in your back - the pressure is up to you. 5. Finish your day of pampering together for a further hour in a private bath. 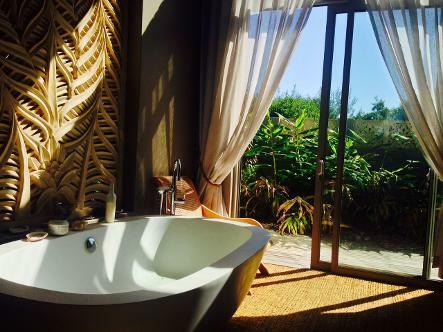 Climb into a steaming hot bath infused with milk and chamomile, while sipping MCC Bubbles and enjoying a lunch platter for two in your own private suite. 5. 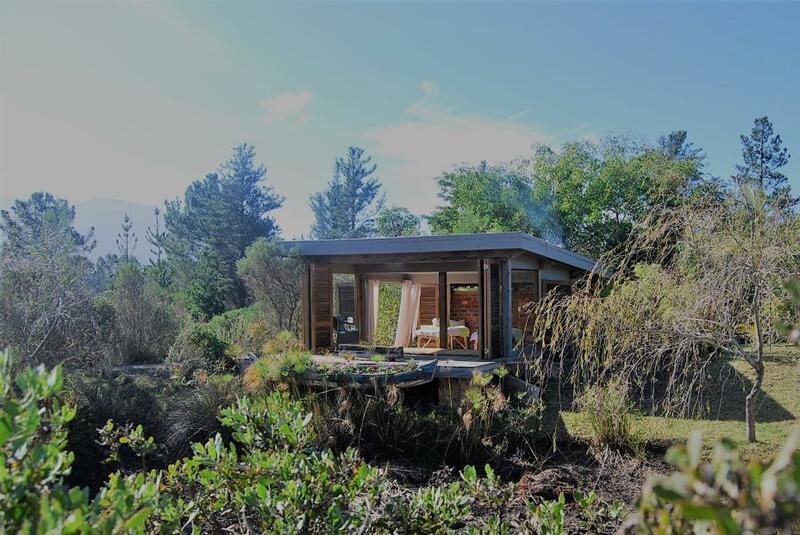 Followed by a relaxing afternoon in our lodge with a 2-course lunch and a bottle of MCC bubbles. 1hr Full Body Couples Massage in the forest spa massage room heated by a cosy fire. Sip champagne and nibble on tasty snacks while relaxing for 1hr together in the steaming hot bath, in your own private suite. 1 hour Full Body Couples Massage in the massage room surrounded by nature and water, heated by a cosy open-fire. 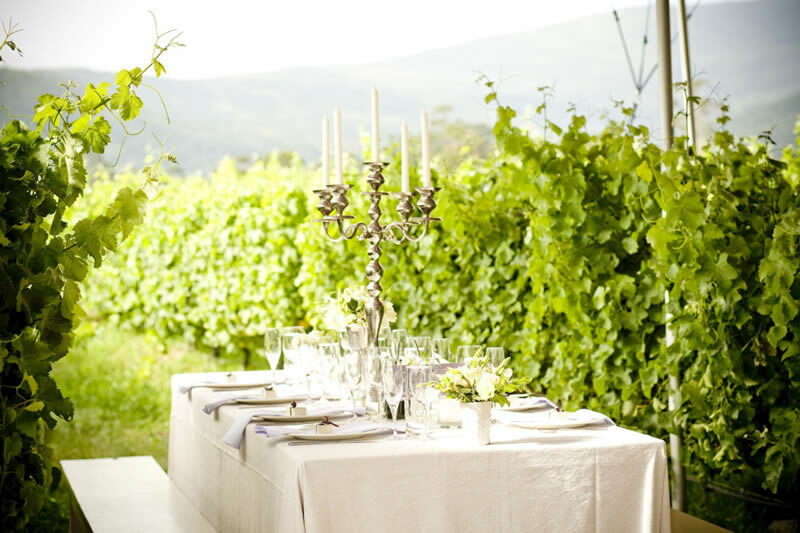 Followed by a delicious 2-course lunch and a bottle of MCC bubbles, served in our beautiful Barefoot Palace lodge. 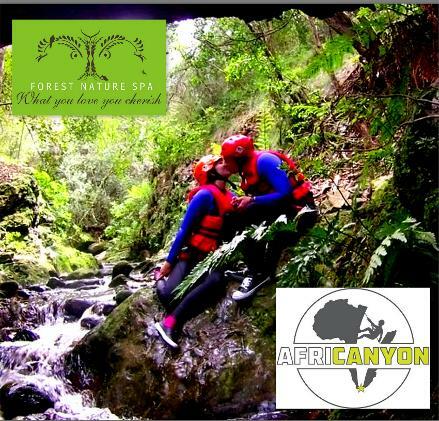 Start your day with a 4 hour Kloofing adventure in the pristine river gorges of the Crags. Swim, abseil down waterfalls and marvel at the natural beauty of the area. You will enter a world you never thought existed. 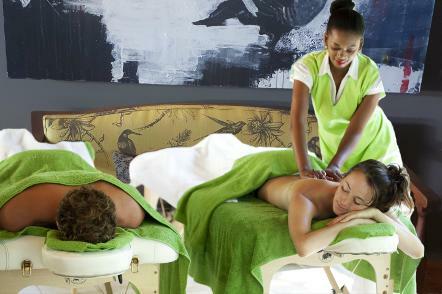 Afterwards make your way down the road to the Forest Nature Spa where you will enjoy a 2-course lunch and MCC bubbles, followed by a well deserved 1hr couples massage, ending your day still surrounded by the beauty of nature.